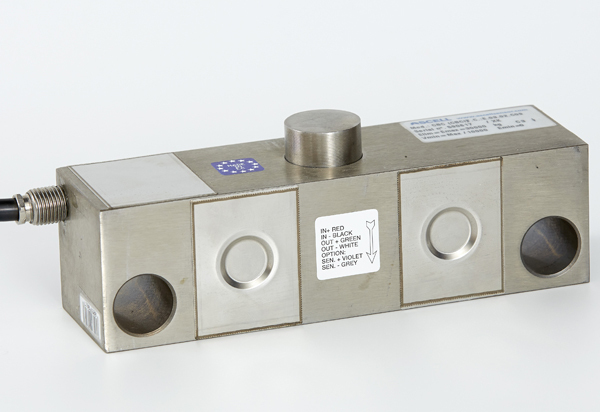 The double ended share beam load cell is manufactured in stainless steel and is hermetically sealed to IP 68. 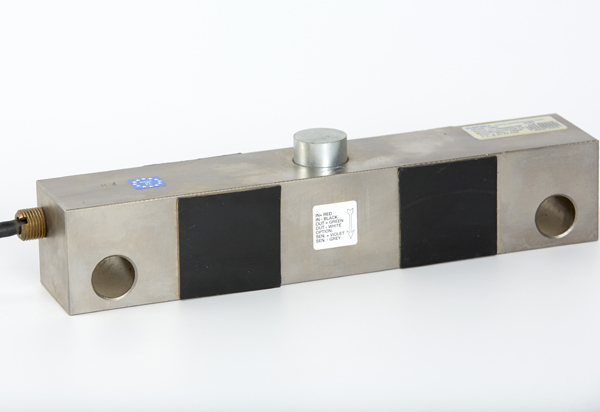 The characteristics of the double-ended shear beam load cell, together with it’s mounting arrangement “Silo Load Mount”, ensure it is not influenced by the lateral forces associated with vessels with agitators. 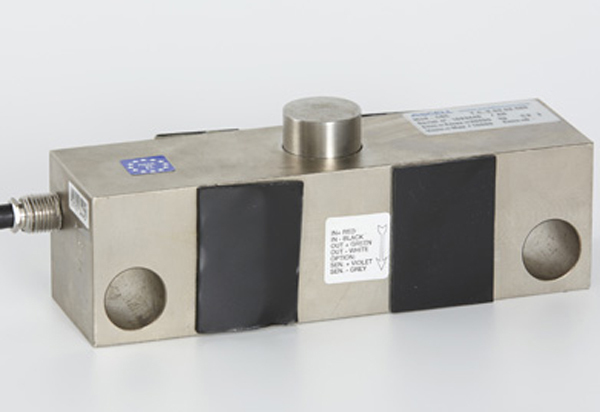 The load mount allows thermal expansion and includes an antilifting device. The mount also features a locking device that enables it to be installed without the load cell fitted eliminating the risk of mechanical or electrical damage to the load cell during vessel installation. 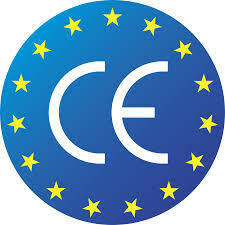 Weighing of silos, hoppers and vessels of medium and high capacity. 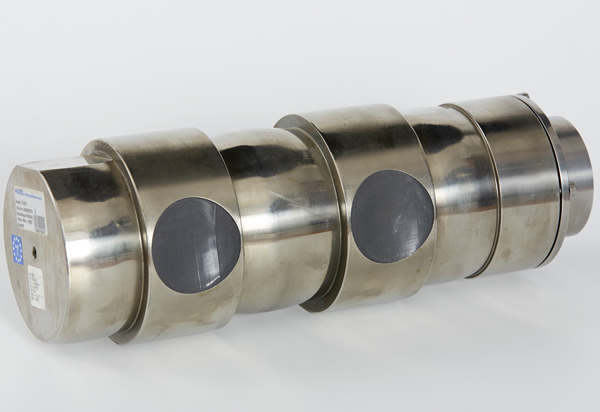 Especially suitable for weighing vessels that are agitated or subject to major thermal forces.